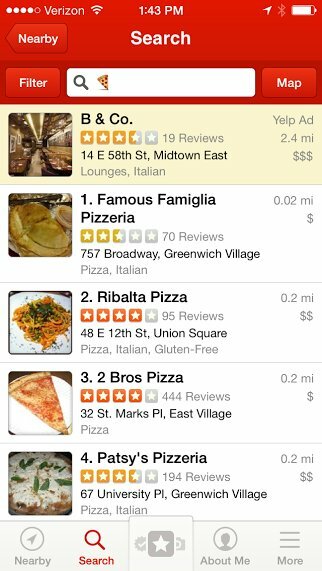 For the hungry and the lazy, hunting down the perfect slice of pizza just got better, thanks to the ingenious merging of Yelp and emojis. 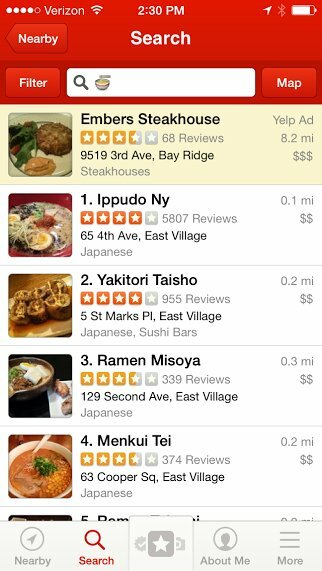 Yelp released a new feature on its mobile app in late March, in which people can search using emoji if they're feeling too sluggish to type out actual words. Yes, where you used to have to tap out "ice cream," "doughnuts" and "pizza," the simple selection of , and will now suffice. 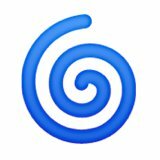 But with 845 emojis to choose from on a standard iPhone keyboard (and with some having meanings as indecipherable as this little lady's: ), you might wonder how reliable this service can be. 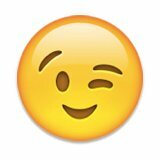 As it turns out, a lot of the emoji actually translate quite well. 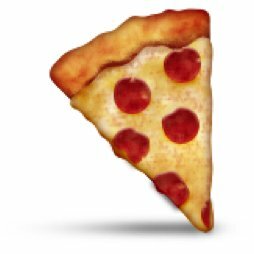 The pizza emoji, for example, proves practical when searching New York City's Greenwich Village. Ramen's easy to find, too. 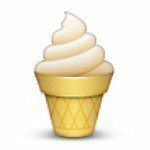 Locating nail parlors, banks, hair salons and postal offices is also a piece of cake (cake, no doubt, can be found too) with the applicable emoji. 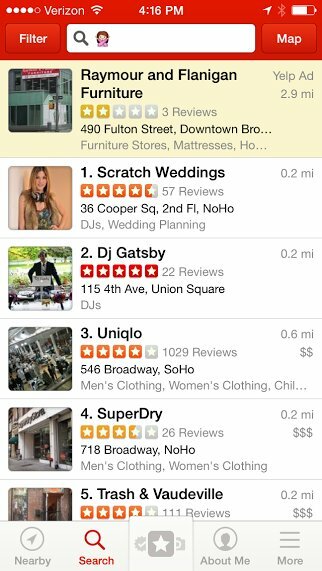 Of course, Yelp does have some limitations when it comes to the more elusive emojis. 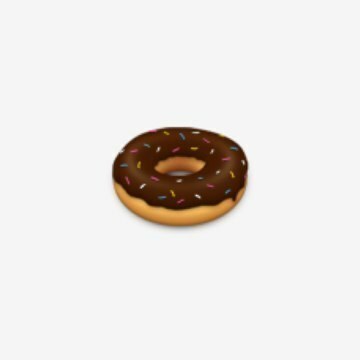 But the app manages to be clever and creative with these puzzling emoticons. 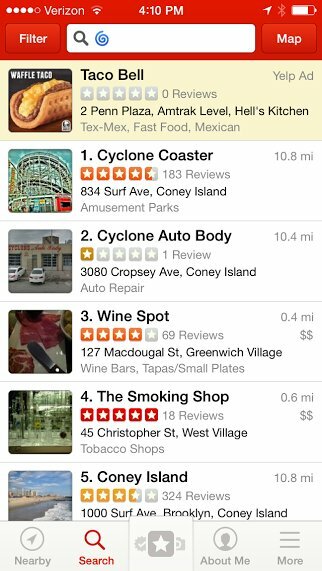 If a New Yorker enters an obscure spiral emoji ( ) into the search bar, he or she will be directed to Coney Island's Cyclone coaster, as well as a wine bar? Broke your favorite light fixture from your trip abroad in Asia? 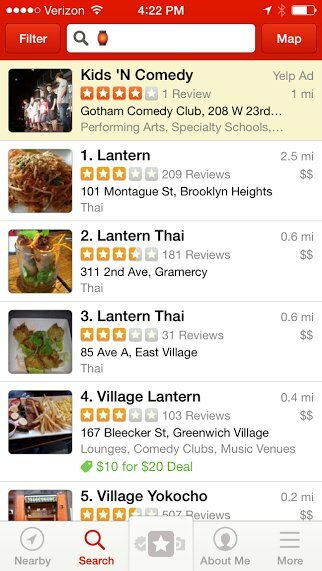 That lantern emoji won't help you find a new one, but it will direct you to restaurants with "lantern" in the name. And that previously mentioned, indecipherable lady? She'll take you to a wedding planner, a bunch of men's clothing stores and the Gap. Interpret that how you will. Needless to say, there are hours begging to be wasted on Yelp . Yelp Calls Lying "Personal Opinion"
A blog post on the SFWeekly website this week brought <a href="http://blogs.sfweekly.com/foodie/2011/09/yelp_lying_about_working_for_s.php" target="_hplink">a troubling Yelp-related incident</a> to light. A Yelper claimed, falsely, to be a writer for SFWeekly in a restaurant review. <em>SF Weekly</em>'s Food editor caught the lie and contacted the reviewer; she admitted that she actually wrote for <em>SF Weekly Voice</em>, and said she'd ask Yelp to change the review. But the website refused to amend the review -- a representative told SF Weekly that the lie in question was "personal opinion."